If we asked you to list of your top must-see STEAM spots to visit, what would be on your list? Maybe it’s the Carnegie Science Center in Pittsburgh, The Kennedy Space Center in Florida, or even the Leaning Tower of Pisa (I mean, really…why hasn’t this thing fallen over yet?). But did you know that there are tons of places to visit around the world that are not only informative in their own right, but also have a STEAM twist to them? Here is our list of five unusual places to put a little STEAM in your life. Okay, maybe the name is a giveaway that this isn’t your usual hotel, and rightfully so. This Mariott-owned boutique hotel in downtown Chicago was designed to be a fusion of both art and science. The best part of your stay? 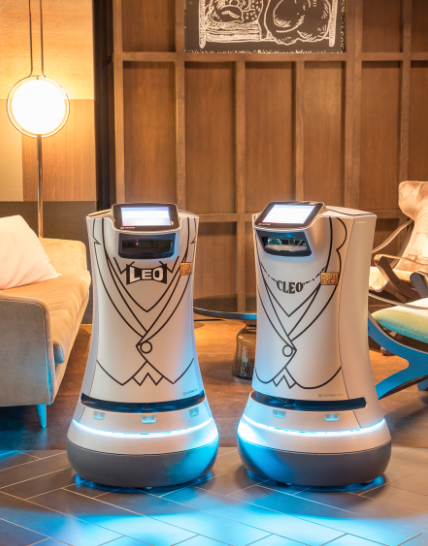 That has to be a visit by 3-foot tall Relay robots, Cleo and Leo. They are often seen roaming the hotel, delivering guests everything from towels to toothbrushes. An added bonus? When you book directly through their website, the hotel makes a donation to Project SYNCERE, whose mission is to provide STEAM education to disadvantaged students in the Chicago area. Having just opened in late 2018, the Soccer Hall of Fame takes pride in being an innovative and technology-forward sports experience. The Hall of Fame learns about each visitor and creates exhibit information specifically catered to your interests. It also uses facial recognition technology, gives you a chance to build your own national team, create your own scarf, design your own MLS kit, and there’s even a VR experience that lets you test your skills against the greats. 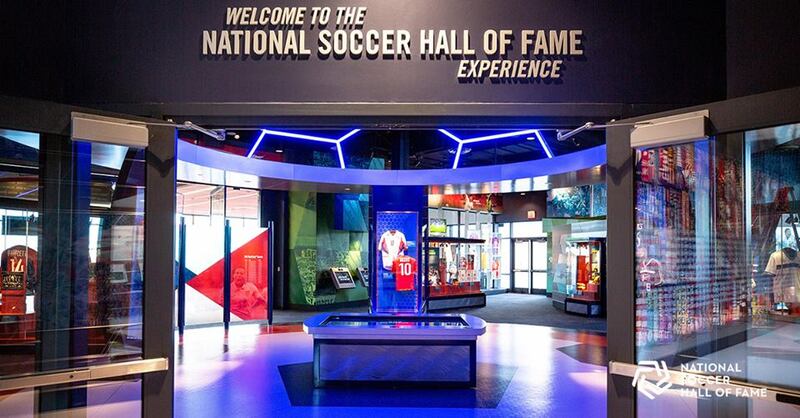 The National Soccer Hall of Fame uses soccer to explain and promote STEAM ideas. Yeah, we know what you’re thinking…Tulsa? Really? But yes…Tulsa. Really. In Tulsa, you can find the physics phenomenon known as The Center of the Universe. 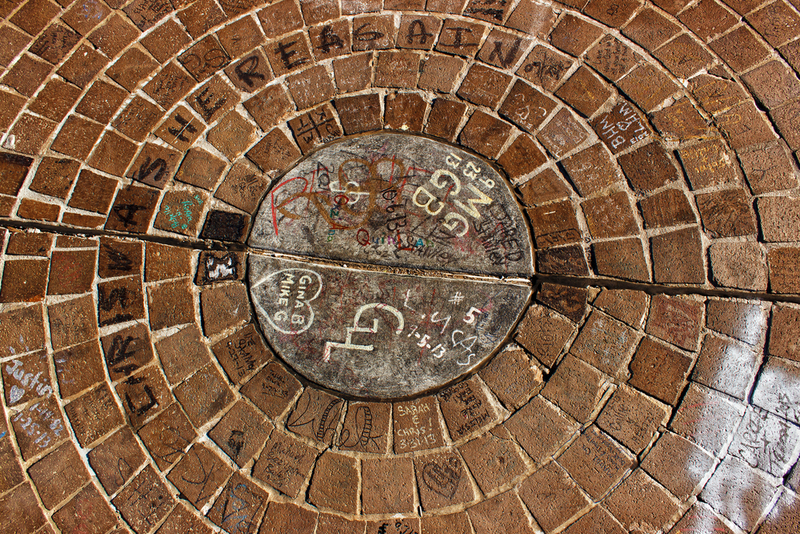 In downtown Tulsa, a small concrete circle in the middle of a larger circle of bricks is a little-known acoustic wonder. When you stand in the middle of the circle and make any noise, it’s echoed back much much louder. If you’re standing outside the circle, the sound you hear is extremely distorted. How did this happen? The spot was once the home to a bridge that burned down in a fire in the 1980s. When the area was rebuilt, the circular design along the expansion joint unintentionally created the echo effect. If you stand in the center of the circle, no matter which way you face, your voice hits concrete walls around you and echoes back. Okay, maybe it’s name is a bit of a giveaway (It translates to The European Organization for Nuclear Research) that STEAM is somehow involved, but because it was specifically created for European Countries, most Americans have never heard of it. This is a physicist’s dream vacation spot because it’s home to the Large Hadron Collider, which is not only the world’s most powerful particle collider but also the largest machine in the world. Tours are conducted by CERN employees and give background on how the Large Hadron Collider was built, how they inject particles into the collider tunnel, and how the data is then analyzed. (Oh and if you also want to cross visiting France off your bucket list, its border is actually just a few hundred yards away.) 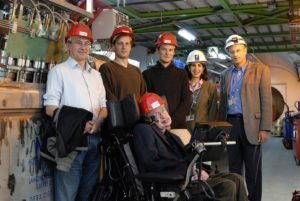 At The Large Hadron Collider, hydrogen protons are accelerated to 99.9% of the speed of light and rammed into one another in an attempt to re-create conditions similar to those that existed just after the “Big Bang” that formed the universe almost 14 billion years ago.